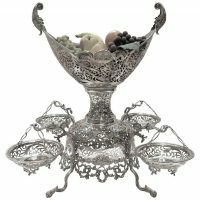 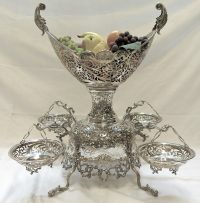 Large, Sterling Silver, 5 Basket Pierced Epergne / Centerpiece. 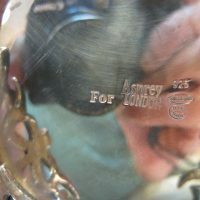 Hand Made For Asprey Of London. 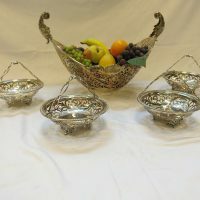 All The Baskets Detach, And Can Be Used Individually. 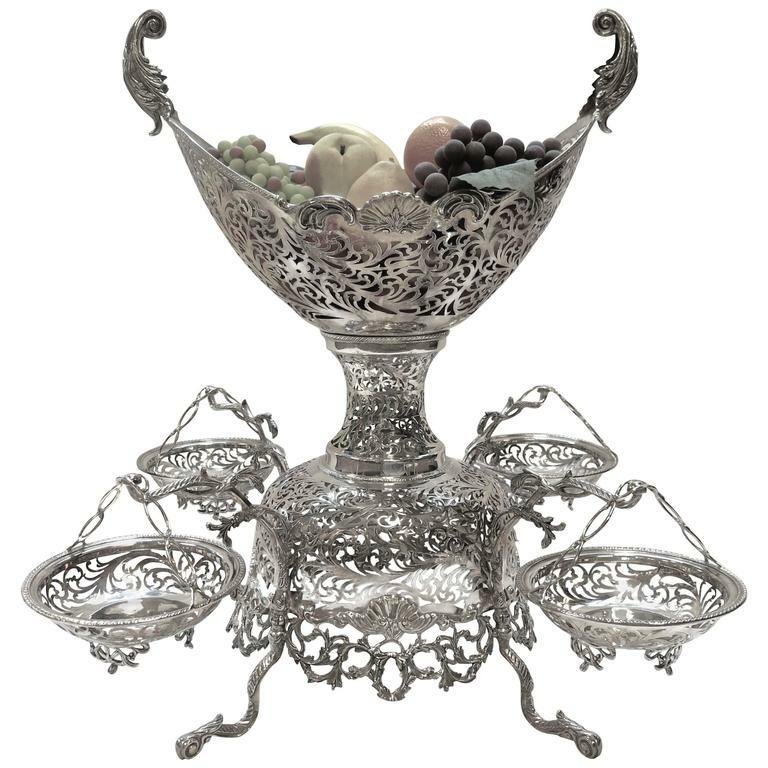 Great For The Center Of A Large Dining Table, Or On A Large Sideboard.